My human and I were so sad when we heard about this tragedy. Let's put the giving in Thanksgiving this year. Happy Thanksgiving! We heard bout da fire earlier, so sad. That is very sad. If you don't mind I used my usual delivery system for making a gofundme donation. Ah hem. And thank you. Have a great Thanksgiving in the townhouse. Oh no!! My heart is breaking for these babies. This is not the first time shelters go up in flames and the poor lives of sweet animals are taken. Just to think how they suffered makes me extremely sad. I wish there would be people overnight at shelters. I will do what I can to help and I will spread the word. I am grateful to have you in my life. Thank you for spreading the word. Every penny, prayer and share helps. Have a good Thanksgiving. Happy Thanksgiving to all of you from all of us. In light of this terrible tragedy, the true meaning of the holiday becomes even more poignant. 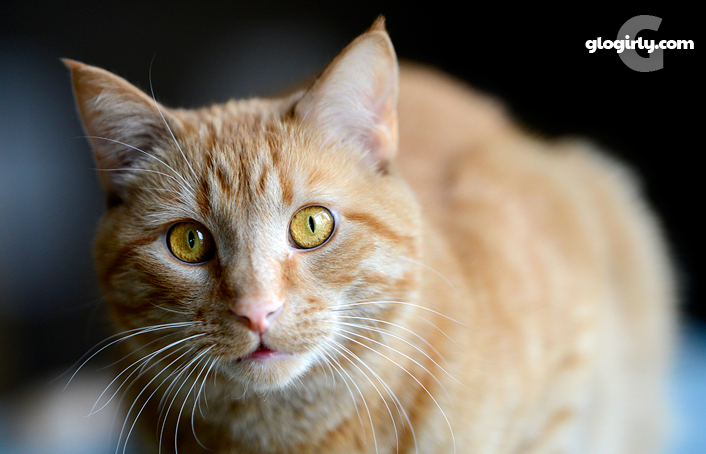 We are so very sorry for the cats and dogs who lost their lives in the shelter fire. We are sharing your post and we hopes the Shelter will get a Miracle. We read about that tragedy at the shelter and we plan on doing something for them. We have lots of toys we would love to send them...and some other things they need. We saw that about the shelter. How horrible for them--and for all the loving, caring humans involved to know about the loss of so many they no doubt cared deeply for. This broke my heart. I've given as much as I can afford to help them get back on their feet. I wish I lived closer to be able to help with my time as well. The heartbreak they are all feeling as they work to save what they can. I can't imagine the burden they are under. Prayers and positive energies to all the folks at Sweetpea. We heard about the poor animals at Sweetpea. Such a tragedy! We're extra thankful for all we have today. That is so very sad, we will sure share. Happy Thanksgiving to all of you. 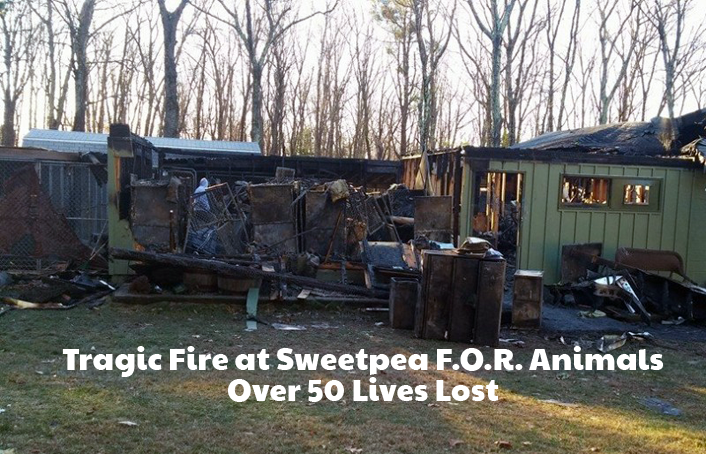 It is so sad about Sweetpea Rescue. Sending love and prayers their way. We wish we could do more. 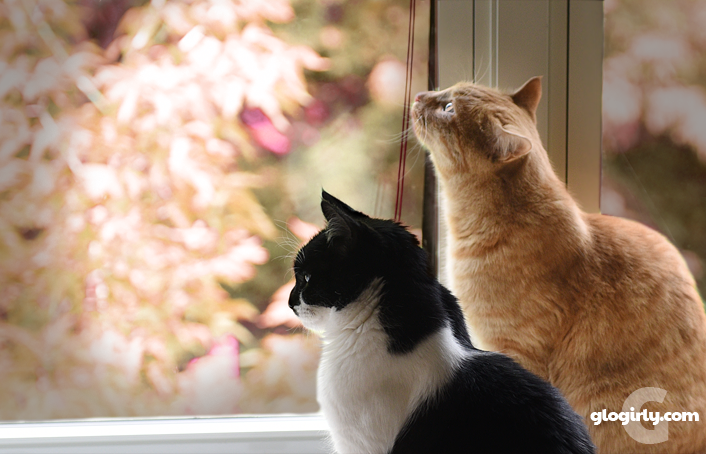 We're thankful of family and friends and love of our kitties. Happy Thanksgiving! That is so very sad about the shelter. Hearing things like this make it all the more important to give thanks for what we do have and help those who do not. Happy Thanksgiving, sweet friends. This story is breaking our hearts...it is so, so tragic. Happy Thanksgiving to all of you. I am thankful for a wonderful home and mum, and all of my furiends. Dat be so pawful. Weez so glad Halo will be helpin' them. We have nuffin' to give but will fur sure share and purray. Ifin we had a Thanksgivin' dinner we wuld gladly share it wiff them. Fanks fur tellin' us 'bout them. And a very happy and blest Thanksgivin' to y'all too. Enjoy da turkey tom lurkey. That story is so sad about the shelter, it is only 40 minutes from here. I have been trying not to hear anything about it because it is so upsetting. Waffles, you make a cute pilgrim. Thank you for sharing the tragic news about that shelter. Every bit of awareness helps. We will share, for sure! A fire is the worst possible way to go. Those poor cages animals with no escape route. I’ve been sharing on FB all week. Oh, and Happy Thanksgiving to all! Remember to gobble till you wobble. Heh! 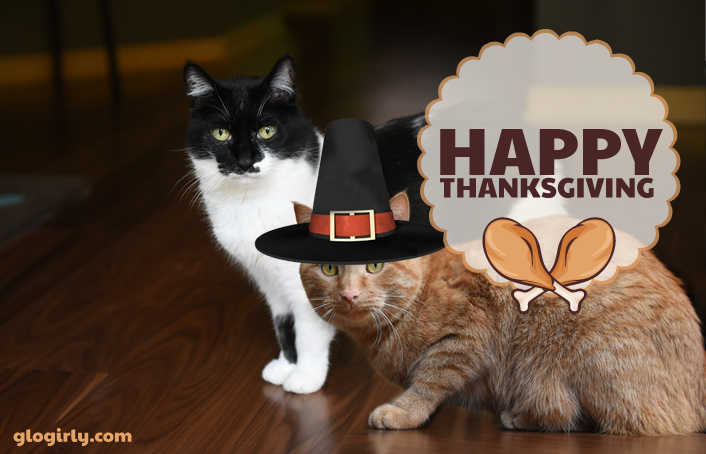 We were offline for Thanksgiving – hope you had a fantastic day and Happy Caturday! 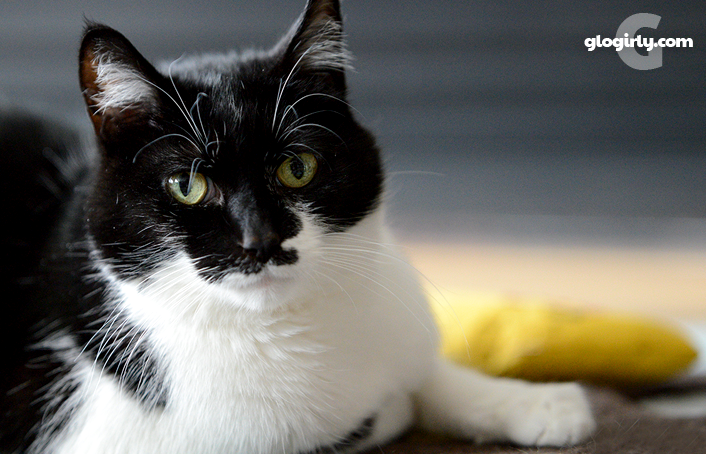 As far as Sweetpea FOR Animals - such a sad story. I will be sure to find a way to send some help - including much love and prayers. Our hearts just broke for this poor group of heroes. Thanks SO much for sharing.